Summary: The X-Men defeat the Sentinel and explore the area. They enter an abandoned complex and discover only one person conscious inside. She claims to be a scientist, one hired by mysterious employers two years earlier. SHIELD detects another village is being attacked by Sentinels nearby. 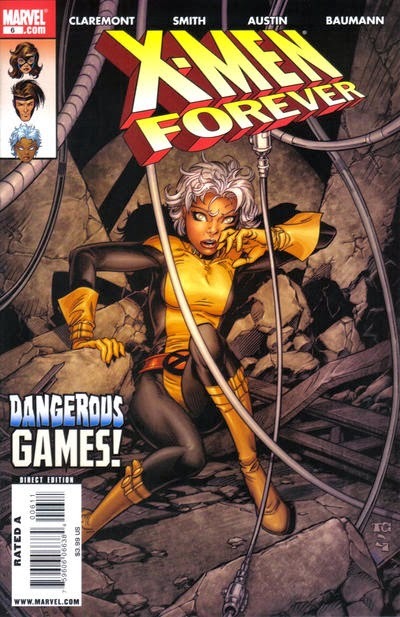 The X-Men leave to stop the attack while Nick Fury stays behind to keep an eye on the woman. She pulls a gun and reveals herself as Zigfried Trask. Meanwhile at the mansion, Sabretooth is fitted with an ankle bracelet, and Gambit convinces ‘Ro to stay with the team. Beast has begun flirting with Jean, setting up a brief romantic subplot. Zigfried (Ziggy) Trask, the daughter of Bolivar Trask and granddaughter of Dietrich Trask, makes her full debut. She’ll go on to become a major villain in the series. Ziggy tells Fury that she wants revenge against him for his part in her grandfather’s death in WWII. Ziggy Trask is immune to telepathic probes, allegedly because of a cybernetic implant in her brain. Review: I think a bi-weekly book can be forgiven for a more leisurely pace, but this is a little much. Most of the existing subplots are touched upon but not advanced, a regrettable new romantic subplot is introduced, and one of the behind-the-scenes villains comes out into the light. To be continued. Perhaps the issue wouldn’t seem so padded if Ziggy actually did something during the story, but that reveal is saved for the final three pages. Instead, the X-Men spend what feels like forever walking around the complex and debating over whether or not Ziggy can be trusted. This, combined with the tepid Sentinel fight in the opening, makes the issue feel as if it’s marking time. I guess I shouldn’t complain, though, because in future issues the pacing will shift drastically in the opposite direction, giving the title an utterly surreal quality. As for Ziggy, a part of me admires Claremont for just embracing the ridiculous name, and another part wonders how anyone possibly thought they could get away with naming a major villain that. I’m tempted to make a joke connecting her to the comic strip character, but I honestly can’t even remember what Ziggy’s supposed to be famous for. Summary: In the Andes, a SHIELD team is attacked by a mysterious force. At the mansion, Xavier and Nick Fury monitor the situation. After the team is killed, Fury takes Beast, Rogue, Nightcrawler, Shadowcat, and Jean Grey with him to investigate. On the way there, he flashes back to his first encounter with Wolverine during WWII. Fury’s Howling Commandos were teamed with British and Canadian troops and charged with stopping the work of Dr. Dietrich Trask. Wolverine killed Dr. Trask and Trask’s work was destroyed. In the present, the team arrives in the Andes and is soon discovered by a Sentinel. New costumes debut this issue for Beast, Rogue, Nightcrawler, Gambit, and Shadowcat (who also has a shorter hairstyle). Cyclops remains in his early ‘90s costume. One of the SHIELD agents killed by a Sentinel in the Andes is Tommy Juniper, the great-nephew of Junior Juniper. 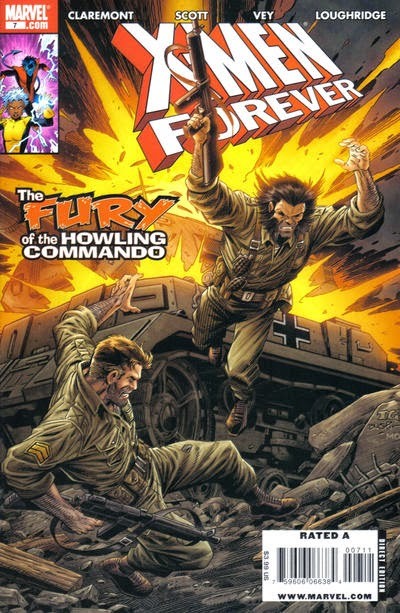 Junior Juniper was a Howling Commando killed during WWII, sometimes cited as the first death scene in official Marvel continuity. Wolverine’s rank in the Canadian army is given as Captain this issue. He also makes a reference to “Raven’s intel,” which indicates that Wolverine is still partners with Mystique and Destiny, a concept Claremont previously explored in X-Men: True Friends. Approved By Modern PC Police: Nick Fury chews on a long straw during the WWII flashback, instead of smoking his trademark cigar. 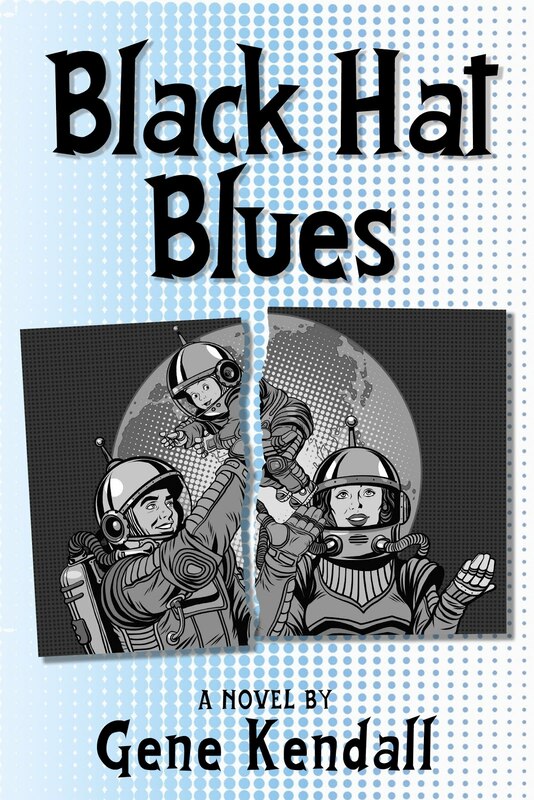 Review: Notice that this issue has a fill-in penciler, inker, colorist, and letterer. The bi-weekly schedule of this book could be brutal, so it’s somewhat remarkable that the series has run six issues with a fairly consistent creative team. As far as fill-ins go, this is better than you might expect. Steve Scott has a decent handle on the cast, and he’s able to adjust to the abrupt WWII flashback quite well. The letters are also reasonably Orzechowski-esque, so much so it’s not obvious he’s missing at first. The colors aren’t on the level as the previous issues, the palette just seems dull, but overall the issue looks presentable. The main plot advances only incrementally, perhaps because Claremont’s waiting on Grummett to return before truly moving forward. The Sentinels’ return is teased throughout the issue until one finally shows on the final page, there are numerous talking head pages, a lengthy discussion over which X-Men should travel to the Andes, and a WWII flashback suddenly pops up for a few pages in the middle of the book. Claremont manages to maintain some humanity by emphasizing Fury’s reaction to Juniper’s death, but it’s odd to see him spend so much time building up the Sentinels as a major threat. It’s my understanding that Claremont always dismissed them as dull, which would explain why they so rarely appeared during his original run. As X-Men Forever continues, the reader is suddenly expected to treat Sentinels and the Task family as if they’re the team’s greatest threat, a creative decision I still can’t understand. What’s truly incomprehensible are the new costumes. After appearing on the cover for months, they finally make their in-story debut this issue. It’s a remarkably quiet debut, too, since no one comments on the fact that virtually the entire team has switched outfits in-between issues. I’m assuming that Steve Scott was sent those costumes as the new models, and no one in editorial noticed if the X-Men were supposed to be wearing them by this issue. It’s hard to make an objective judgment on the designs; just the concept of new costumes in this book is perplexing. Even if you ignore the established continuity that the existing costumes are already new at this point, it’s hard to deny that an entire generation of X-fans consider these outfits to be the “classic” looks for the team. Since all of these costumes have been abandoned over the years, the existence of one X-Men comic with the “classic” costumes on the cover had to work to the title’s advantage. And now that’s gone. Also, the X-Men change costumes all of the time these days, so there’s nothing special about seeing new outfits in this book, too. There’s nothing out of the ordinary about new X-costumes, but seeing the characters the way the audience remembers them actually was unique. Why throw away one of the title’s strongest hooks, especially so soon? 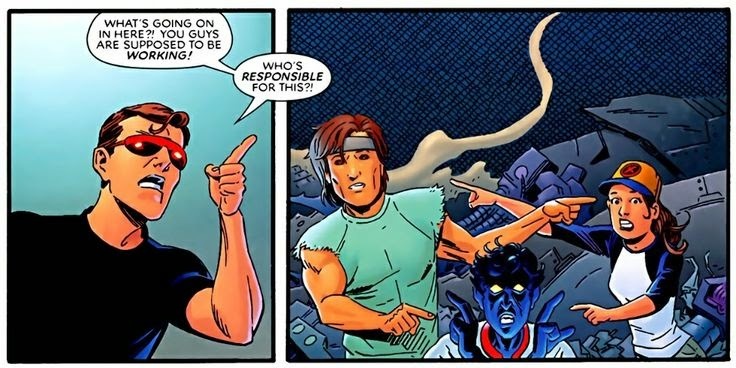 Summary: Cyclops is annoyed when Shadowcat, Gambit, and Nightcrawler take a break from clean-up and play a makeshift game of baseball with the Danger Room’s debris. 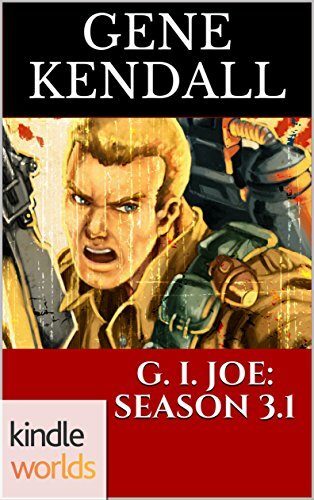 ‘Ro watches from the overhead booth and suddenly blasts into the room when her powers go awry. Soon, the remains of the Danger Room come alive, but are defeated by Cyclops and Gambit. Later, Cyclops convinces Gambit and ‘Ro to stay with the X-Men, while Sabretooth has a heated exchange with Xavier, Beast and Jean Grey investigate Burnout, and Daisy Dugan sends footage of tanks that have been mysteriously flattened. Continuity Notes: ‘Ro (a.k.a. Kid Storm) apparently has no memory of her life as Storm, since she doesn’t recognize Cyclops or Lockheed. However, ‘Ro’s memories of the X-Men were fully restored by the time of “X-Tinction Agenda.” This is addressed later. Review: "Play Day!" is a fairly typical issue of Forever, in the sense that it reminds me of many of the elements that initially drew me into the X-titles, yet has several moments that just make me groan. I’ll start with Burnout, as the basic premise is recapped but (much like, say, the Legacy Virus) no progress towards a cure is made. “We all of us seem to die young,” Beast says to Jean. Sure, unless you’re Destiny, Sabretooth, Wolverine, Apocalypse, Xavier, Magneto…let’s just forget about them. Burnout is a premise that could work, but being reminded almost every issue of its obvious holes isn’t helping to sell the storyline. There’s also an exchange between Sabretooth and Xavier that mainly serves to remind us of what a deceptive creep Xavier is, which hardly seems fair. Claremont has a nice hook for the conversation -- that Sabretooth may be an animal but at least he doesn’t pretend to be anything he isn’t -- but I’ve yet to read anything in this title that convinces me we needed another story about Xavier keeping horrible secrets from the team. 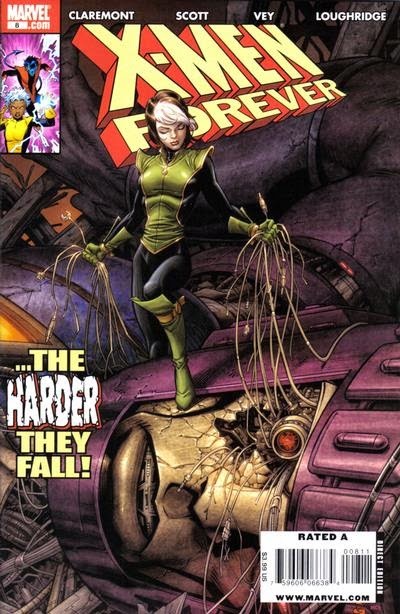 I also question why the X-Men seem so blasé about the Danger Room’s remains suddenly coming to life. There’s no explanation at all in the story, no hints that it’s a mystery that will be followed up on, and the X-Men don’t seem overly concerned about investigating what exactly happened. All that said, there’s enough in the issue to remind me of what Claremont does so well in X-Men stories. The baseball scene is fun, the character interactions are well-scripted, and there’s more than enough going on to encourage you to read the next issue. Having Paul Smith, with Terry Austin as the inker no less, appear as the fill-in penciler is also a nice surprise. His style has become much more abstract over the years, but with the possible exception of Beast, I think there’s still something iconic about his X-Men. Admittedly, all of the X-Men vaguely resemble children now, but I think Smith pulls it off in a way that Chris Bachalo didn’t years earlier. The Plot: While on a date, Peter and MJ see a crazed figure running through the streets. As Spider-Man, Peter discovers the man is John Jameson, who’s mentally regressed into his Man-Wolf persona. He subdues John, as Ashley Kafka arrives. She asks for Spider-Man’s help in restoring John’s true personality. The Subplots: Calypso finds Kraven visiting “his” grave. She attempts to seduce him but Kraven rejects her. Jonah Jameson is adamant about leaving the hospital. Flash Thompson calls his sister Jessie to talk about their childhood, but she refuses. When she accuses Flash of being drunk, he spirals out of control. Later, he hits a tree while driving drunk. At the Daily Bugle, Betty Brant is shocked when Norman Osborn enters. Jonah soon arrives and confirms that Osborn now owns the Bugle. The new Kraven tells Calypso that Kraven “is dead” and to leave him in his grave. I believe this is the first strong hint given that we’re not dealing with a resurrected Kraven. Marla asks Jonah how their book of Shelley poems ended up in his hospital room. He doesn’t want to answer. Jessie reveals to Flash that she also followed in their father’s path before entering Alcoholics Anonymous. Miscellaneous Note: The cover credits are for this month’s issue of Amazing Spider-Man, not Spectacular. Review: I’m just going to assume there was an executive decision made to give Peter and MJ “marriage problems” during this era. The only title of late that hasn’t featured MJ lecturing Peter or complaining about something he’s done is Sensational, which is a book that usually seems pretty divorced from the other book’s plotlines anyway. 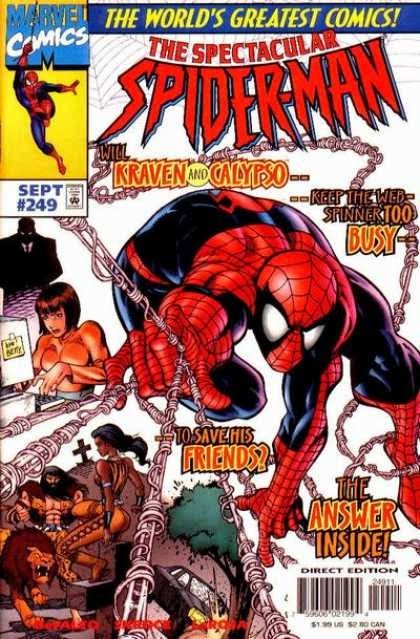 Thankfully, this issue is plotted by J. M. DeMatteis, so even if MJ is mad at Peter yet again, the idea is used to set up a legitimate exploration of their relationship. MJ feels that she’s taking second place to Spider-Man, Peter assures her that it isn’t true, and they then proceed to actually have a fun date. Then, Peter spots trouble, leaving MJ alone in the rain at the movie theater. And even though he promised to come back, he’s forced to stand her up in order to help Dr. Kafka return John Jameson back to normal. I don’t mind “marriage problems” when treated in this way, since MJ is given a defensible viewpoint while Peter is also allowed to be sympathetic. We also get to see the balance between the good and bad in their relationship, as they do have fun together, even if it’s short-lived before Peter’s off to play hero again. The other titles haven’t been nearly as nuanced, with MJ becoming increasingly unlikable as the post-clone era has continued. Getting to that Spider-Man vs. Not Quite the Man-Wolf fight, it’s obviously not a classic. John Jameson just acting like Man-Wolf without the powers isn’t going to be much of a threat, but to Luke Ross’ credit, he does a fine job selling the action. (Ross continues to get better every issue. His facial expressions have certainly come a long way over the past few months. His feral, crazed John Jameson is surprisingly disturbing, as opposed to just ridiculous.) What I like about this issue is that it’s a great example of how numerous subplots can save an issue that doesn’t have much of an antagonist. It actually feels like things are happening in Peter Parker’s world, as Flash descends further into alcoholism, Jonah begins to recover, Norman Osborn buys the Bugle, all while Kraven and Mad Jack lurk in the background. So, even if you don’t care for the John Jameson story, there’s still a lot of things happening to hold your interest. The other books are suffering from either a lack of subplots, or subplots that inspire little more than apathy. The Plot: Akasha’s personality begins to return, and she uses her newfound powers to teleport away. Peter Parker meets her father at the Daily Bugle and learns that Akasha has always loved Greenwich Village. He searches for there, as Akasha’s personality switches back to the Living Pharaoh’s. She senses Peter is stalking her and attacks. 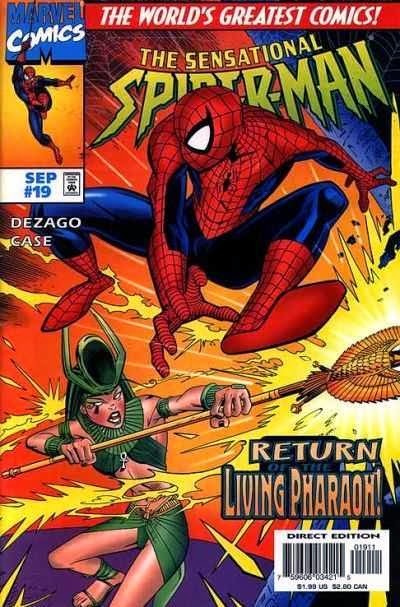 He returns as Spider-Man and steals her staff, the Eye of Horus. He breaks the Eye, which causes the dark influence to leave Akasha’s body. Akasha suddenly grows a pair of wings, tells her father she loves him, and flies away peacefully. The Subplots: MJ tries to cheer Peter up after Akasha escapes and he fails to get any photos of the exhibit for the Daily Bugle. Production Note: Issue #21 will give Pop Mhan and Mike Wieringo credit for assisting with this issue's art. Review: The bit with the DJ is funny, and it’s a relief to finally see a romantic scene between Peter and MJ, but the rest of the issue is easily forgettable. Apparently, we were supposed to be invested in Akasha’s relationship with her father this entire time, even though he’s barely appeared in the story and we have no idea what the issues between them are even supposed to be. The ending is also annoyingly vague, with Akasha suddenly growing wings and flying away, the only explanation being a few narrative captions that claim she’s been tested and now granted “a boon” by the benevolent pharaohs. I’m guessing Akasha was being set up as a recurring character, but she’s such a blank slate I can’t imagine too many people would be thrilled to see her again. An arc like this is a good reminder of how much this title needed more ongoing subplots, or at least more of an effort to acknowledge the events of the other titles. A few interesting subplot scenes can save a dull main story, or at least alleviate the boredom for a few minutes. The Plot: A young woman named Akasha Martinez comes across a fragment of the Living Monolith and is instantly knocked unconscious. She soon recovers, however, and spends a day with her father at the Metropolitan Museum of Art. Peter Parker is there with MJ to photograph the new Egyptian exposition. When Akasha encounters the Egyptian artifacts, she’s overwhelmed with power. She steals the Eye of Horus and proclaims herself the Living Pharaoh. 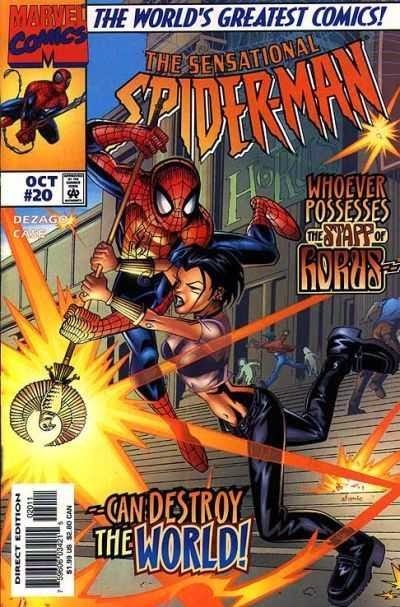 As Spider-Man, Peter tries to stop Akasha from harming the museum patrons, but discovers she’s stronger than he initially thought. The Living Monolith originally called himself the Living Pharaoh before growing to giant size. 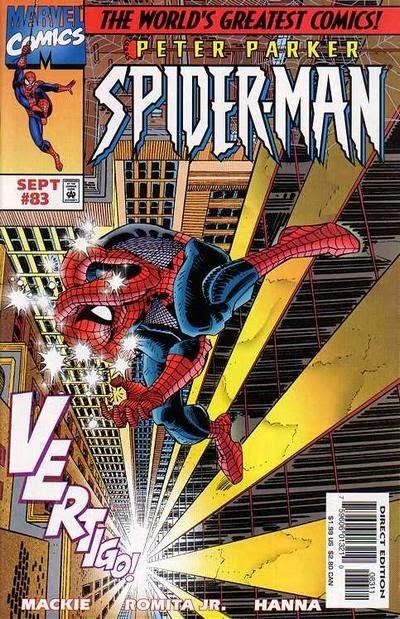 The Chronology Project lists this two-parter as yet another arc taking place before Spectacular Spider-Man #246, even though it was published months later. I’m skeptical about this, since Peter does make a reference to Jonah being “nearly out of his mind with everything that’s been going on lately,” which I think was likely a reference Jonah’s injuries and Norman Osborn buying the Bugle. However, it could possibly be interpreted as an allusion to Tom DeFalco’s Bugle storylines in the build-up to Amazing Spider-Man #425; the assassination plot against Robbie, the Angela Yin/Dragon Fly drama, etc. I Love the ‘90s: Scully and Mulder are at the hospital interviewing Akasha’s friends, although the colorist seems to be going out of his way to mis-color them. "Huh?" Moment: Akasha repeatedly tells her friends to “atch up” when bike-riding in the opening scene. I can only assume the letterer misspelled “catch up” and then copy and pasted his typo repeatedly. It appens, man. It appens. Review: Sensational is usually fun, but there are times when it just feels like it’s too light for its own good. The book’s always low on subplots and psychological drama, so when you get issues like these that lack both elements entirely, it’s usually up to the art to save the day. And while Richard Case is a competent fill-in for Mike Wieringo, he’s…well, no Mike Wieringo. I honestly wouldn’t complain about having Case on any of the Spider-books, especially when I think about some of the questionable fill-in art this era produced. This just isn’t as visually innovative as the ‘Ringo issues, and it’s not as if we’re being graced with an incredible villain in the first place. I don’t necessarily mind reviving the Living Pharaoh as a college-age female, but I think she’s a hard sell as the villain for a two-issue arc. We know virtually nothing about Akasha before she becomes the Pharaoh, so there’s just no investment on the reader’s part in seeing her go back to normal. And as a threat, she shoots some energy beams out of a staff and that’s essentially it. No clear motivation, unoriginal powers, and a virtual blank in her civilian form. Not a great villain at this stage. None of this means this is a terrible comic; it’s well-drawn and there are a few decent gags, but it’s hard to muster up the energy to care too much about the story. The Plot: Spider-Man creates a web-net to stop his fall. He’s discovered by a group of kids that includes Devon Lewis. The Juggernaut suddenly walks by with a rare sword he intends to sell. Assuming Spider-Man wants to fight, he attacks. Devon steals the sword, thinking he’s helping Spider-Man. 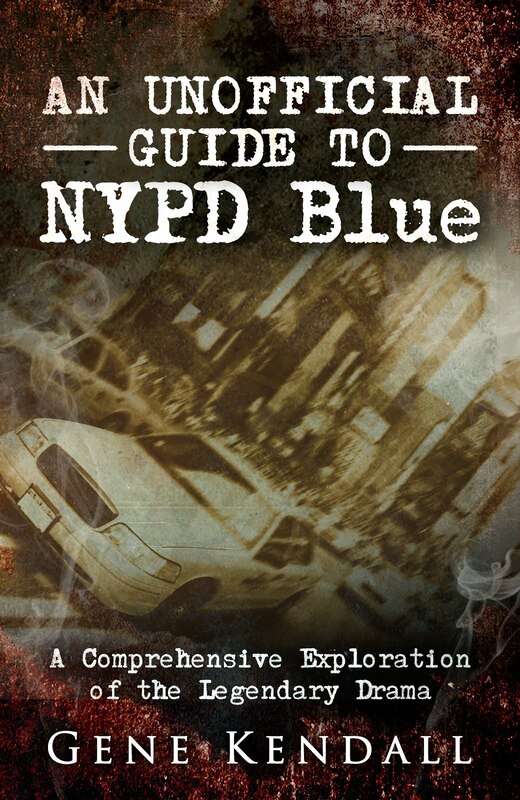 The NYPD soon arrives and deals with Juggernaut while Spider-Man searches for Devon. After he convinces Devon to give Juggernaut the sword, Juggernaut leaves peacefully. The Subplots: Devon’s friend JC tells Spider-Man that his mother is a doctor, and he thinks Spider-Man’s vertigo is caused by an inner-ear infection. Spider-Man gets medicine from JC’s mom and finds his vertigo is cured. Web of Continuity: Devon Lewis is the son of the owner of the Daily Grind, the coffee shop that employed Ben Reilly. *See _________ For Details: The Juggernaut says he received this sword from “a bunch of lowlife Welchers in the Middle East.” The footnote points towards Incredible Hulk ##457. He claims that he’s selling the sword in order to pay for Black Tom’s hospital bills, following the events of Generation X #25. Oddly enough, the footnotes cite Marvel Team-Up #150 as an example of Spider-Man and Juggernaut meeting in the past, as opposed to the more famous Amazing Spider-Man #229-230, or the more recent crossover in X-Force #4/Spider-Man #16. I Love the ‘90s: Spider-Man tells Devon that this is not like a Xena adventure. Review: Wizard had already begun declaring Amazing Spider-Man #229-230 as a modern-day classic during this era, which might’ve influenced the decision to pit Juggernaut against Spider-Man once again this issue. After all, John Romita, Jr. drew that original story, and it would be fun to see how he handled a rematch in his modern style, right? And, yes, I have to acknowledge that visually this is a stunning issue. Any JRjr Spider-Man collection wouldn’t be complete without this story, which exhibits his expressionistic “blocky” style as well as any other comic I can remember. Both Spider-Man and Juggernaut are large, bold figures that are bigger than life in an appropriately comic-book way, much larger than I can ever imagine Romita getting away with back in the Jim Shooter days. Which isn’t to say that the gigantic images stand in the way of the storytelling, as Romita maintains Spider-Man’s unique body language throughout the issue, and manages to work those large figures into a multi-panel page when he has to. Credit also goes to Gregory Wright for doing some of the finest color work at Marvel during these days. Unfortunately, there’s really no story for Romita to work with here. Juggernaut stumbles across Spider-Man by pure coincidence, they fight for no real reason, Spider-Man makes sure Juggernaut gets his sword back, and everyone goes home. Sure, the fight scenes are fun, but what a lame justification for a fight. And an even lamer ending, with the villain simply walking away for the second issue in a row. The threadbare plot might’ve been saved if Mackie could create some kind of a dynamic between Spider-Man and Juggernaut, but their tête-à-tête is just a chore to read. When it isn’t utterly boring, it veers into the vaguely incomprehensible. Spider-Man: You are serious about all this sick friend stuff…aren’t you? Juggernaut: Yeah! What -- I can’t have a friend? You of all people got nerve name-calling! Spider-Man: What are you talking about? Juggernaut: Yeah…well…I’ve been havin’ a tough year. What? What is this supposed to mean? 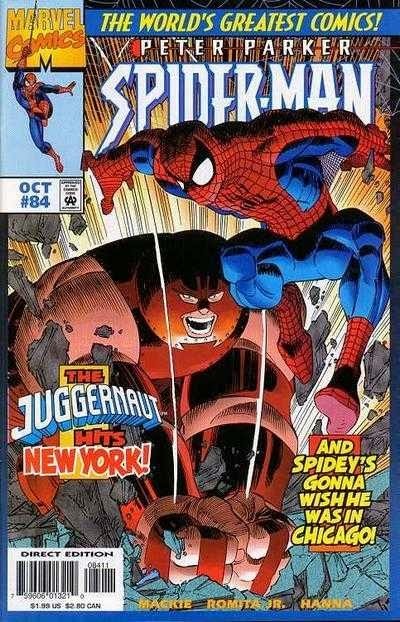 How is there a connection between Juggernaut telling Spider-Man that he isn’t in a position to name-call (which he clearly wasn’t doing), and then Juggernaut spontaneously declaring that he’s having “a tough year”? I guess the idea is that Juggernaut is overly-sensitive to criticism because of this alleged “tough year,” but even that doesn’t make a lot of sense. Spider-Man’s obviously not insulting him, he’s been trying to avoid a fight for the entire issue, and suddenly Juggernaut a) thinks Spider-Man is calling him names, and b) decides to blame his non sequitur response on a “tough year.” I don’t want to harp on this, but Mackie’s dialogue exchanges often have these brief moments that make little-to-no sense. Following the Juggernaut fight, which essentially amounts to pretty filler, we’re graced with a resolution to the vertigo subplot. Revealing that it was actually an inner-ear infection and not a vampire’s bite is a respectable twist ending, although I think the vertigo bit has been used so many times by now, in all of the titles, that resolving it with a dose of antibiotics is somewhat anticlimactic. Also, it gives MJ an invitation to nag Peter once again, since he didn’t go to the doctor when she originally told him to. Why does MJ nag so much in the titles now? Was this an editorial edict? The Plot: Spider-Man makes his way to an open window, but the Shocker suddenly appears and blasts him. After Spider-Man catches himself again, Shocker stuns him by simply walking away. Spider-Man lingers until the piece of the building he’s holding on to collapses. Meanwhile, Robin Vega confronts Paul Stacy. She warns him that she could kill him but has chosen not to. The Friends of Humanity burst in and attack Robin. Paul’s apartment building catches fire, and he soon proves himself a hero when he risks his life to save a young girl with Robin. Robin defeats the FoH members and brands “Mutie” on their foreheads. The Subplots: MJ meets with her therapist, but is frustrated when Peter doesn’t arrive for their counseling session. How Did This Get Published? : Robin Vega to Paul Stacy: “You look frightened, Paul. As though you’ve never actually faced a woman whose mutant powers allow her to convert herself into living metal.” Smooth exposition, there. I guess I should be happy she’s using contractions, though. Review: I’ve always loved that cover, and the interior art is also great. Romita has to convey for the entire issue that Spider-Man’s suffering from vertigo while hanging off a building, but rather than going the obvious route and draw some wavy buildings or undulating panel borders, he instead uses the page layout to give you a sense of scale. Long, skinny panels help to convey how high up Spider-Man is, emphasizing just how terrifying tall buildings actually are, especially if you happen to be clinging for your life on the side of one. The vertigo itself is represented by some fuzzy lights around Spider-Man’s head, which might seem like a copout, but I think it’s a much smarter move to emphasize Spider-Man’s location and to represent the disorientation with standard artistic shorthand. Conveying an actual sense of vertigo is virtually impossible in the static medium of comics (How often did you really feel vertigo when the mutant Vertigo used her powers and an artist just drew circles everywhere? ), but you can create scale. Spider-Man truly feels like he’s in danger this issue, and to Mackie’s credit, it actually is a nice use of this vertigo subplot that’s been hanging around for months. I’m, let’s say, less charitable about the rest of the issue. MJ’s subplot consists of her whining about Peter yet again, which is unfortunately turning into her default state in many of these post-clone issues. There’s nothing wrong with the concept of Peter and/or MJ exploring therapy, but Howard Mackie just isn’t the writer best suited to write them. And the Shocker’s appearance in the issue is annoying to say the least. First of all, revealing that he’s the mystery figure from the previous issue is a bit of a cheat, since I don’t believe Herman Schultz has ever been shown with long hair before. Secondly, he has no real motivation to even be here. He wants to kill Spidey, then decides it’s too easy at the moment, brags about his new “deal” that won’t make him a loser anymore, and then leaves. That’s compelling. 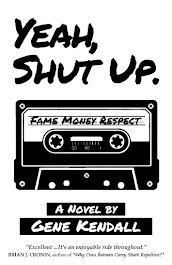 Finally, the Paul Stacy/Robin Vega subplot continues to drag the book down, as Mackie is incapable of making either character engaging or sympathetic in any way. Robin is an oppressed mutant cliché, and Paul is just so poorly defined he’s impossible to take seriously as a character. Paul’s lack of identity is an intentional plot point, granted, but it’s not as if his search for self is coming across as authentic in any way. He goes from terrorizing an innocent woman to saving a little girl in the course of one issue, all the while reminding us at every opportunity that he sure hates that Spider-Man. I think the original idea behind Paul was to play him up as an “intellectual” bully for Peter, as opposed to Flash, but Paul never comes across as particularly bright. We’re just told that he’s smart. And Peter was forced to deal with Flash because they were stuck in high school together. Peter’s an adult now; it’s not as if he absolutely has to tolerate this guy. He could easily hire a new tutor, and it’s not as if the stories have convincingly sold us on the idea that Peter really needs a tutor, or that he’s particularly invested in returning to school anyway. We know Peter’s back in school because the creators are nostalgic for that era, but it would be nice to have a justification within the stories.